March is over and it was an AMAZING month! I signed up for Edelweiss, at long last. For some reason I thought I would not be able to since I am from Portugal. I have now gotten 5 ARC and really look forward to all of them. It’s not the most user-friendly website, is it? Even after watching the tutorials I felt a bit lost. I am more used to it now but I still much prefer Netgalley’s layout with the Recently added section and the Categories one. I created accounts in Pinterest and Instagram. Though I am still learning how to work with both I am finding it really enjoyable. Pinterest is so inspiring and makes me want to buy all sorts of pretty things that appeal to my inner bookworm, and Instagram has so many cool pictures by book lovers that make me wish I could do that sort of thing one day. I won a giveaway and got a lovely present from a fellow book blogger. So yeah. It was quite an emotional roller-coaster of a month! Things got quite busy at work towards the last few days. I participated in a professional training and education fair in Lisbon and had loads of fun. I met an ex-student from BIMM Brighton, Rory from Rory Indiana and am now officially a fan! Not only does he seem to be a great person but he also plays and sings really well. I especially like their song Self Sabotage but also Tough Love and Empiricism but yeah well pretty much anything ahah. He played a couple of songs from his coming up album and they sound really good. I made a video with my crappy phone (still saving up for a proper new one) and posted it in my Instagram. I got to talk with so many great people throughout the event and though that kinda goes against my nature and it was a lot of hard work it was completely worth it. A long, tiring, fulfilling month. Bring it on April! 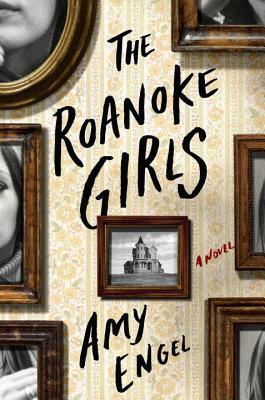 My first book of March was The Roanoke Girls, by Amy Engel. It is not an easy theme. There were a few things I wasn’t entirely sold on and the ending was very predictable but the fact is I wanted to keep reading and would most likely have read it in one or two sittings had I had the time. 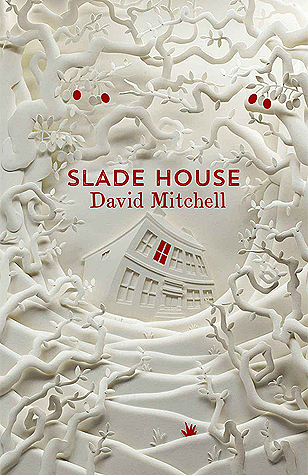 Slade House by David Mitchell was amazing. Everytime I thought I knew what was happening the author would surprise me. I had never read anything by his author but now I am definitely a fan. It’s a perfect blend of fantasy, horror and paranormal – just my cup of tea! 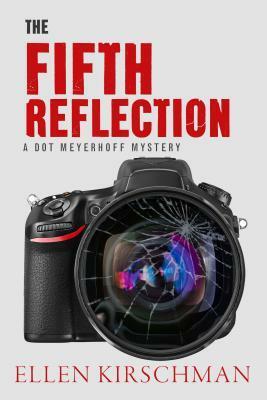 Then I moved on to The Fifth Reflection, by Ellen Kirschman. It takes place in a police environment and our main character is the department’s psychologist in her fifties. I found that very refreshing. The story was interesting as well, a bit slow paced but enjoyable. It was interesting to see how discovering who took Chrissy impacted all of the characters’ lives. I was increasingly more disappointed towards the ending, though. 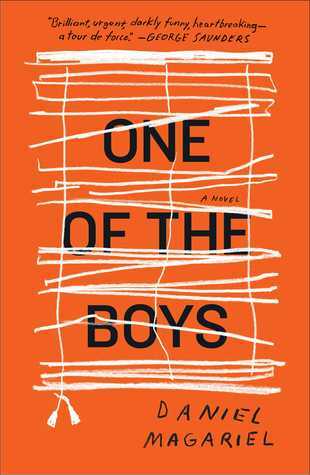 One of the Boys by Daniel Magariel was a very disturbing read. It’s an eye opened to not only physical but also psychological violence. However, I think the fact that the protagonist at times did not sound 12 years old and that all the members of this family were nameless created a distance that made me unable to get more emotionally involved with the narrative. 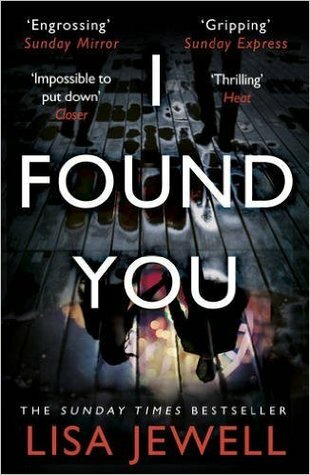 After a short break I moved on to I Found You, by Lisa Jewell. The writing was very engaging, I had trouble putting the book down. Some things were cleverly done and I wanted to see what happened next. I did have trouble with some characters’ cluelessness regarding their own actions and I anticipated several revelations. 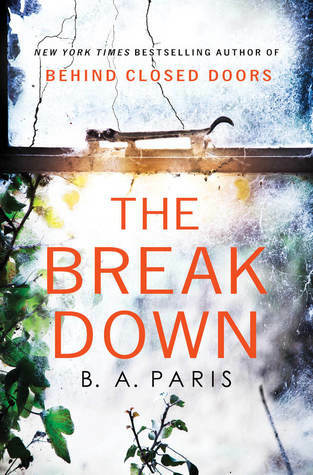 The Breakdown by B.A. Paris had such an interesting premise and I had been hearing so much about it that I had to get on with it. Unfortunately, I was very disappointed at the characters and for about three quarters of the book everything that happened felt rather pointless. Then everything that’s relevant seemed to happen out of luck, so I just wasn’t sold on it and am in the minority with this one. 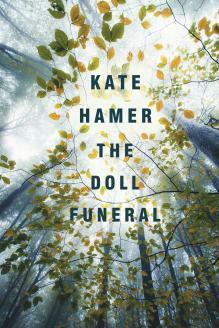 Then I read The Doll Funeral, by Kate Hamer. I did not expect the writing to be so poetic. It was entrancing indeed but my attention wandered quite often and I found myself wishing for something interesting to happen all the time. Still, some descriptions will definitely stay with me. It’s just that as a story it takes too long to develop. I rated it 2.75/5 stars. 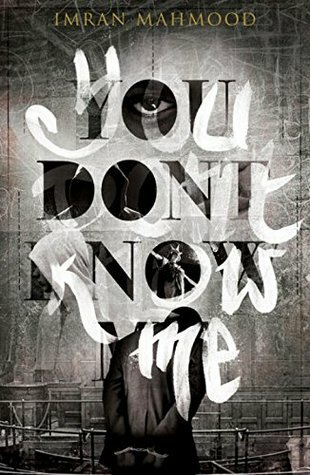 I ended the month with a bang with You Don’t Know Me by Imran Mahmood. This story and characters are unlike anything I have ever read before. It is a truly compelling book that forces you to look at realities you don’t want to deal with because this 21-year-old young black man with a vocabulary that takes a while to get used to has his life in your hands. What if he didn’t commit that murder? Will you still convict him? 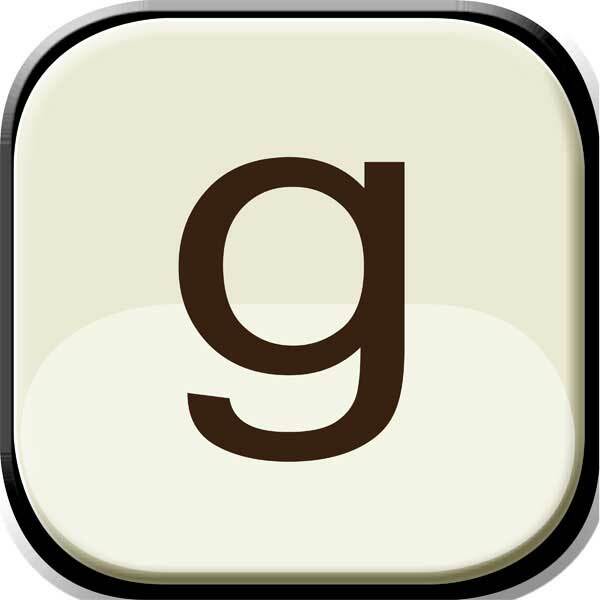 Random Chat: Where Do You Read? Last Day of the BOOK GIVEAWAY! Time for some Laffs – The Double Entendre and a touch Risque! I am a Book Depository Affiliate! You did, indeed, have an awesome month:). I’m so impressed at how much you’ve taken on with Pintrest, Instagram and getting to grips with Edelweiss. AND you’ve had a great reading month. I MUST track down Slade House – you’re right it’s an awesome cover and he is one of my favourite authors. Thank you for a great article and I hope you have an equally successful April! Thank you so much, Sarah! You’re a dear! !